We have all of the years of experience and fully trained Technicians to cater for your vehicle. A quick turnaround and no-nonsense explanations are part of our service. Renowned for reliability, comfort and performance. When launched these vans were ahead of the competition and have earned a great reputation. As with any vehicle, there are common issues and we know them all. Whether you need a service, your Injectors repaired or a wiring issue resolved, we will sort it for you and provide you with a courtesy van while yours is being repaired. 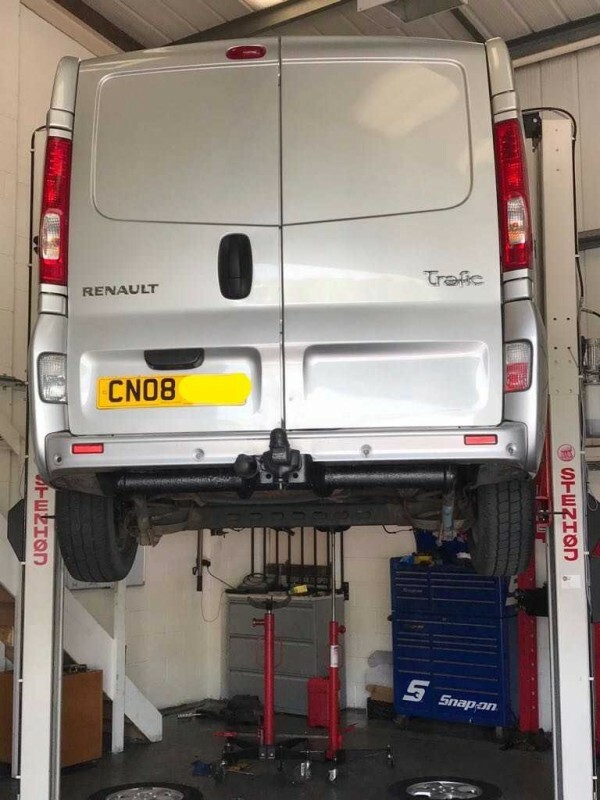 We can Service and Repair Vauxhall Vivaro, Renault Trafic, Nissan Primastar, Vauxhall Movano, Renault Master and Nissan NV400 to Dealer Level. Let us look after your Fiat Professional Van. We have Dealer level Diagnostics and tools to look after you Ducato, Talento, Doblo or Fiorino. We have SDD and Pathfinder Diagnostics as used in the Dealer as well as Autologic to provide accurate Diagnosis and Repair for your Range Rover, Discovery, Defender and Evoque. 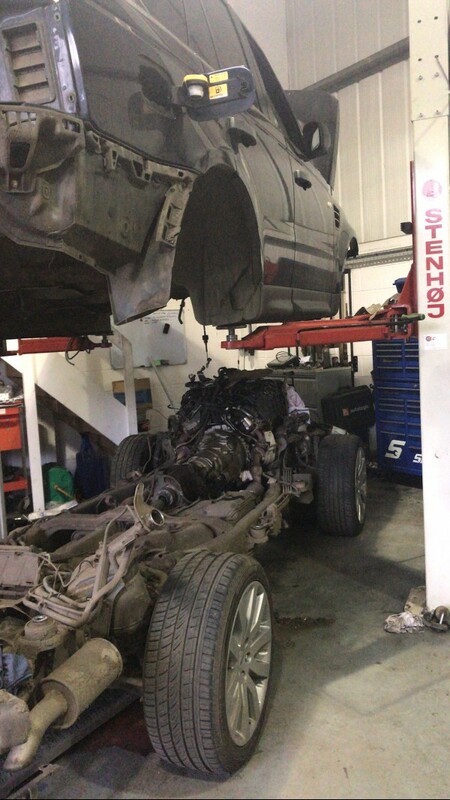 Our Landrover Trained Technicians can tackle even the most involved jobs, such as Turbo replacement which involves separating the body from the chassis. 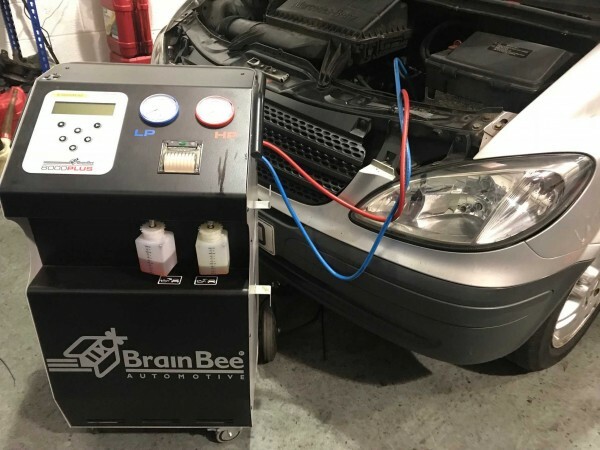 We offer everything from Glow Plug removal and Injector repair to Bespoke Tuning Packages that enhance the performance of your vehicle. If you are having problems with EGR valves, DPF, or AdBlue we can repair these systems or switch them off (Off-road use only). 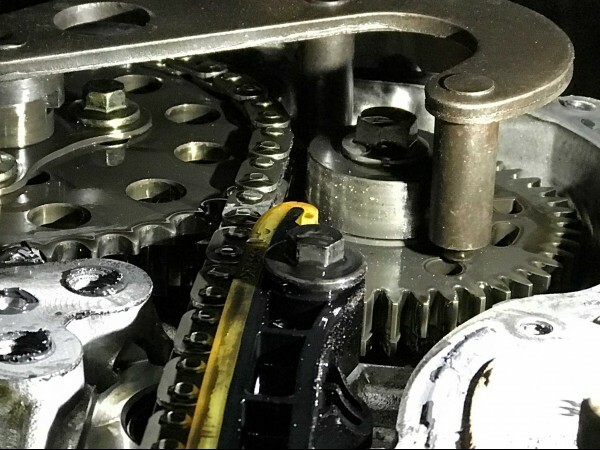 For Landrover and Range Rover expertise in Cheltenham, Gloucestershire and the surrounding areas call Staverton Diesel Services.